Look no further! 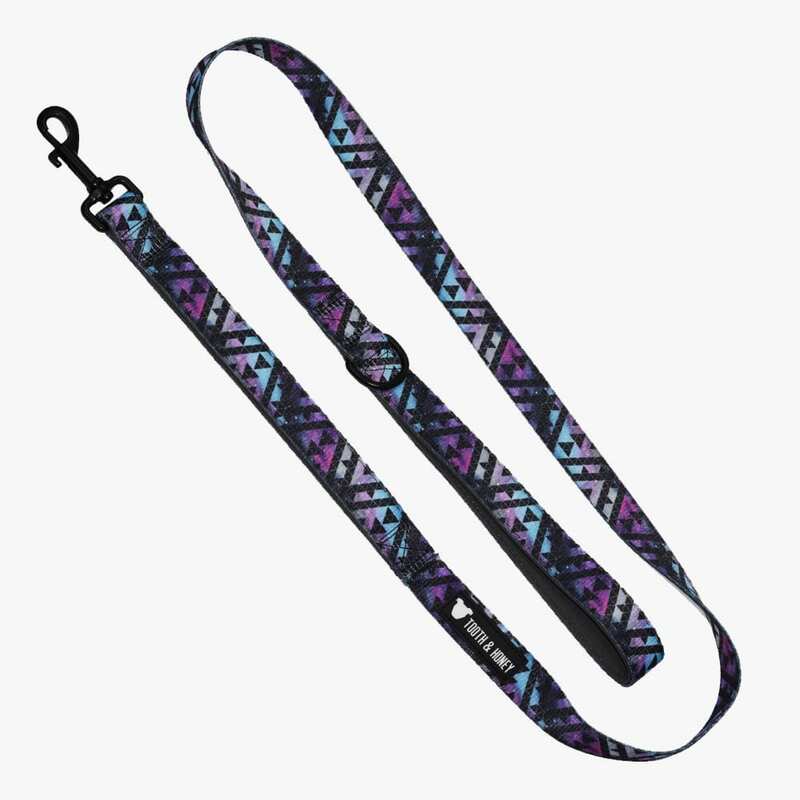 This is the leash you’ve been looking for. 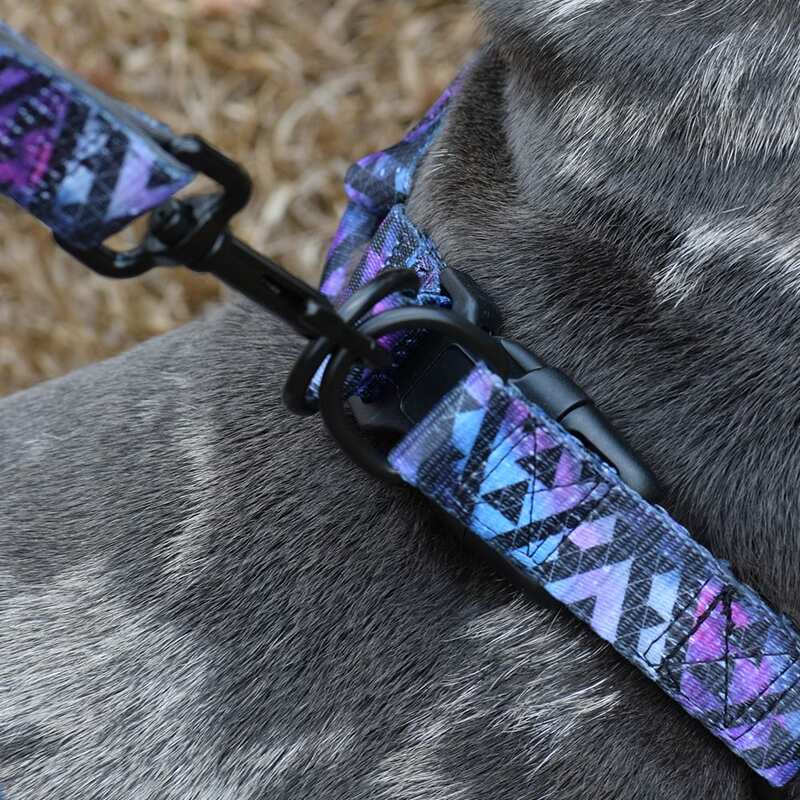 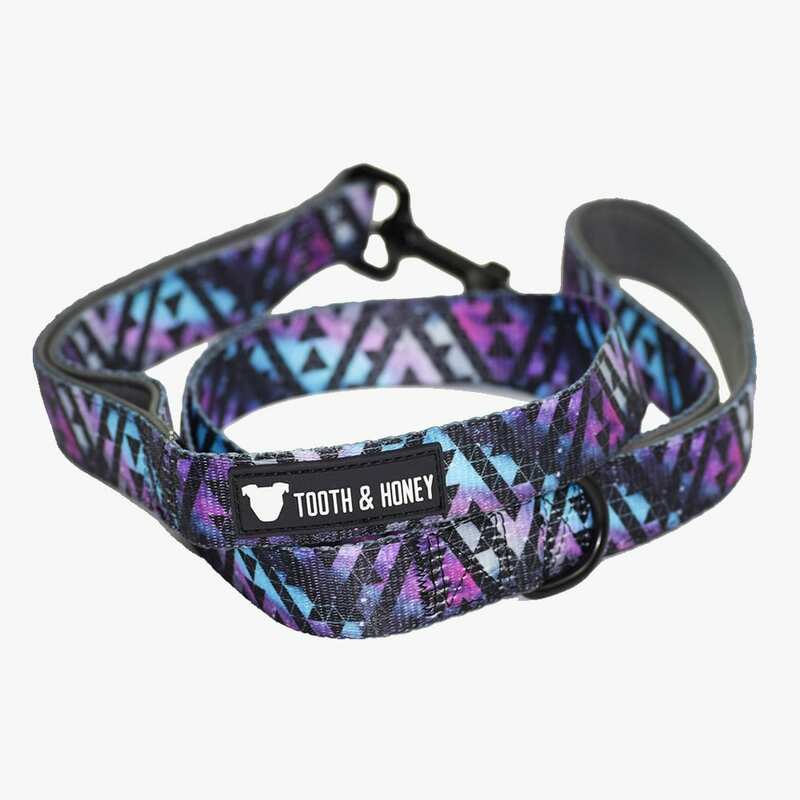 This Tooth & Honey leash is vibrantly printed on both sides. • Dual neoprene padded handles at the top and bottom for extra control.